rights activist Undule Mwakasungula has urged the country’s civil society organisations (CSOs) to shift their advocacy from confrontation to engagement if they are to influence change on national issues. In an interview yesterday, he observed that the country’s problems in their every aspect will never be resolved by reporting them to the international community or the media. Mwakasungula was reacting to two different letters written by the country’s CSOs to the Global Fund on HIV and Aids, Tuberculosis and Malaria in relation to President Peter Mutharika’s appointment as champion of the fund’s Sixth Replenishment Campaign. 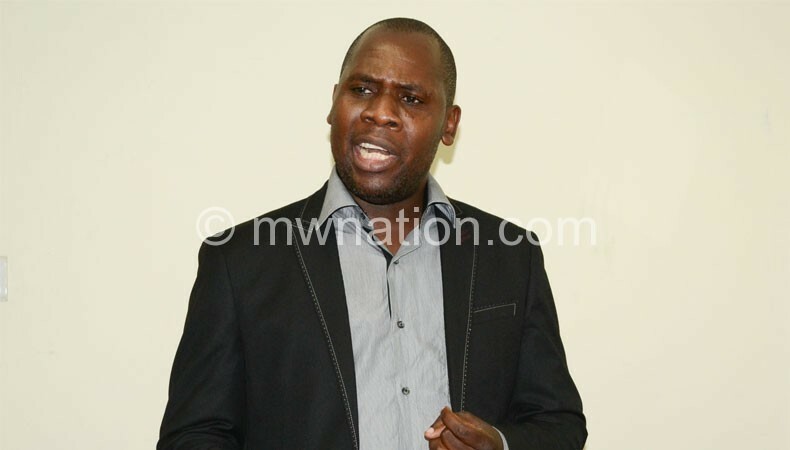 In one of the letters, CSOs under the Human Rights Defenders Coalition (HRDC) led by Timothy Mtambo—Mwakasungula’s successor at Centre for Human Rights and Rehabilitation (CHRR)—and Gift Trapence of Centre for the Development of People (Cedep) wrote the Global Fund asking it to rescind the appointment of Malawi’s leader allegedly because it was done without due diligence. However, another group of CSOs operating under the banner Joint Civil Society Platform on Health being guided by Lucky Mbewe and Maxwell Matewere also wrote the Geneva-based organisation backing the appointment, saying they were ready to support the initiative by mobilising their networks across the globe and appealing to donors to support the campaign. 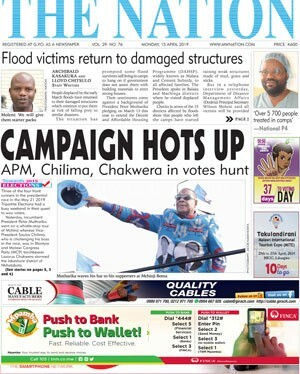 The CSOs backing Mutharika’s appointment said Malawi stands to benefit with its President at the helm of the campaign. Mwakasungula, while describing the actions taken by the CSOs as unfortunate and unnecessary, said the CSOs need to adjust in their way of working. Further, Mwakasungula said in recognising Mutharika, the Global Fund looked at what the nation has achieved and the President’s credentials which was not a mistake. Political analyst George Phiri also observed that the positions of the CSOs was a sign that politics was entrenched in their operations with every organisation taking a political stand on national issues instead of being apolitical. But Trapence said the Malawi Government was beyond engagement and that writing the international community does not mean confrontational because in advocacy CSOs use both domestic and international mechanisms. In the Global Fund role, Mutharika is expected to coordinate activities aimed at harnessing efforts in soliciting funding from countries, international organisations and individuals towards the Global Fund Aids conference scheduled for France next year.